Google launched the Nexus Player one year ago. It wasn't very good. Priced at $99, it was a hard sale. Now you can pick one up for half the price in big box stores like Best Buy. Target was also offering the set-top box at that price, but now it appears to be moving units at even half that. 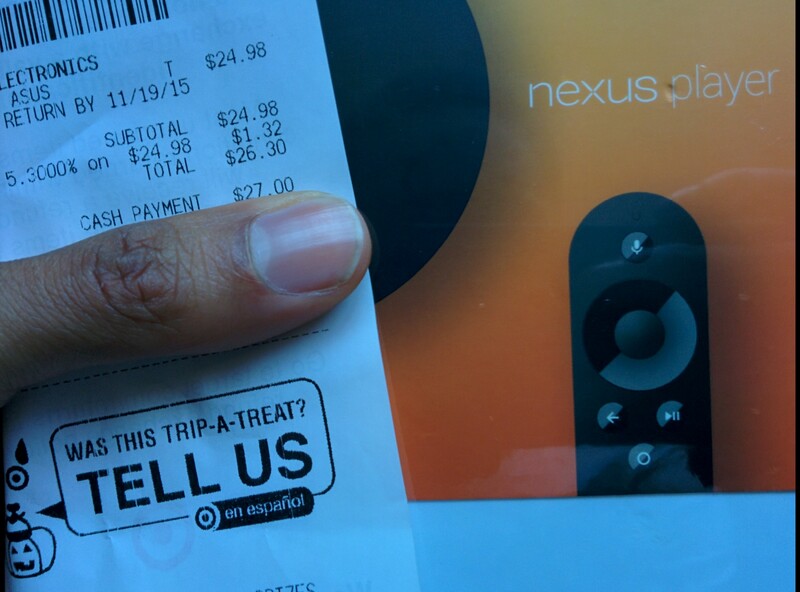 Some folks are now finding Nexus Players at their local store priced at only $25. I went hunting around for one locally, but the closest Target that was selling them at $25 had sold out already. Another Target in the area had some in stock, but they were still priced at $50. Your best bet is to call ahead of time, as the Nexus Player isn't even available on the retailer's website anymore. Edit: Yes it is, you just have to go digging around for it (and the price remains $99.99 online). Thanks, Serge. 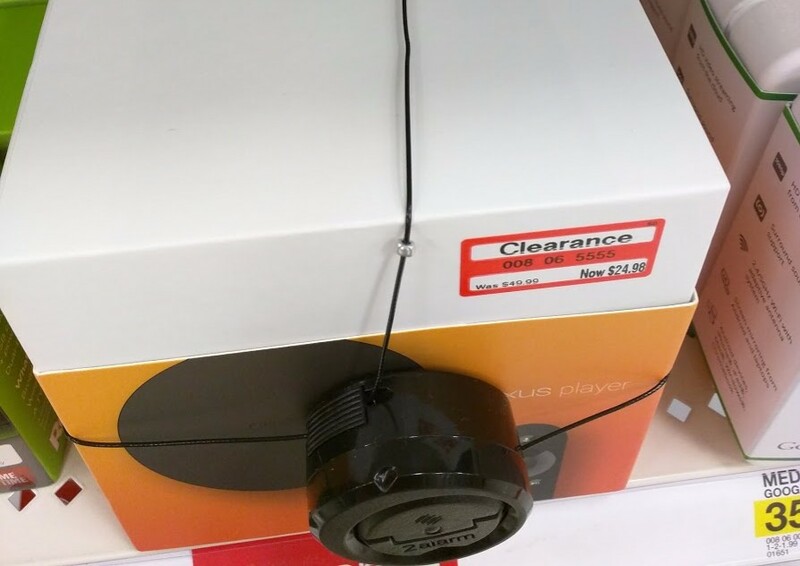 I returned back to the Target that previously priced the Nexus Player at $50, and it too had now dropped the price. 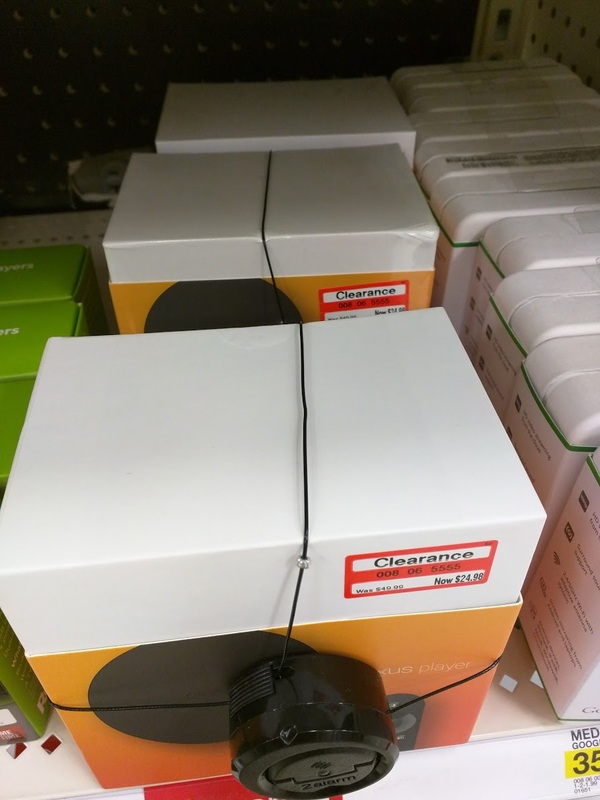 So if you can still manage to find a Target with one in stock at $50, that location may change its tune soon enough.